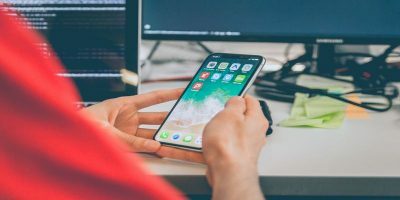 I’m not going to sit here and tell you that all you need are a couple of apps on your iPhone or iPad, and you’ll be able to learn how to code. You can’t even write execute code on these devices. You’ll need a real computer to do all that. But these devices are always with you. And they can help, in some capacity. You can watch videos that will explain a difficult concept or just do some exercises in your free time. 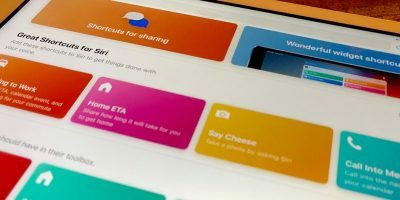 Yes, you can just visit the website on your iPad to learn, but the apps provide a native experience. You can download videos and lessons for offline use, solve puzzles and a lot more. 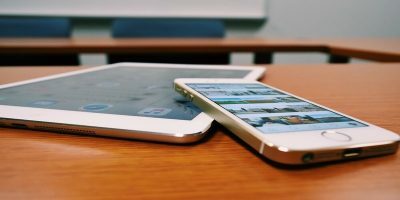 Check the apps below, and add them as a complementary tool in your coding toolbox. You can pick up Apple’s official 500+ page eBook to learning Swift, or you can just get this app instead. Swifty is broken down in lessons. It starts you off learning the basics of the language, how to print text on screen, how to define variables and then it goes on. 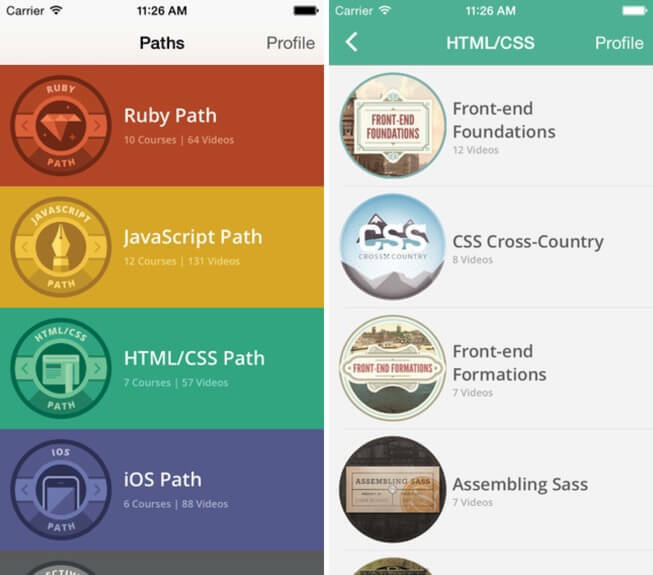 Udemy has a couple of fully featured apps for learning how to code. You’ll find individual apps for learning programming, Python, Java and more. 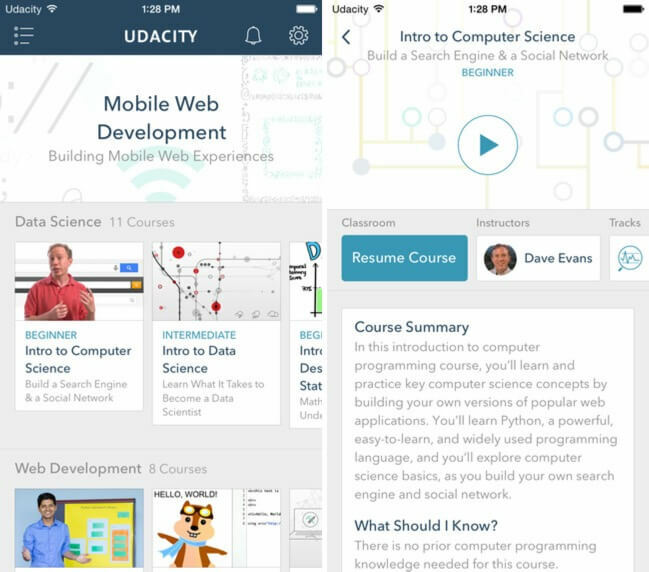 The apps behave much like Udemy’s online courses. First watch the videos, then do the challenges and exercises. Code School and Treehouse are two of the best websites for learning how to code – especially for front end stuff. 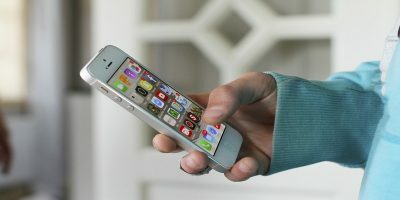 While the apps are free, both require a subscription to the website to access the entire catalog. 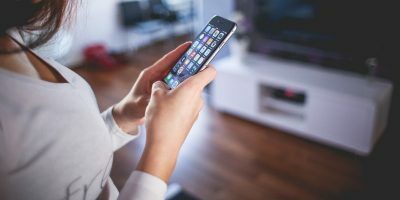 I’ve used Treehouse, and I can wholeheartedly recommend the $25/month plan. 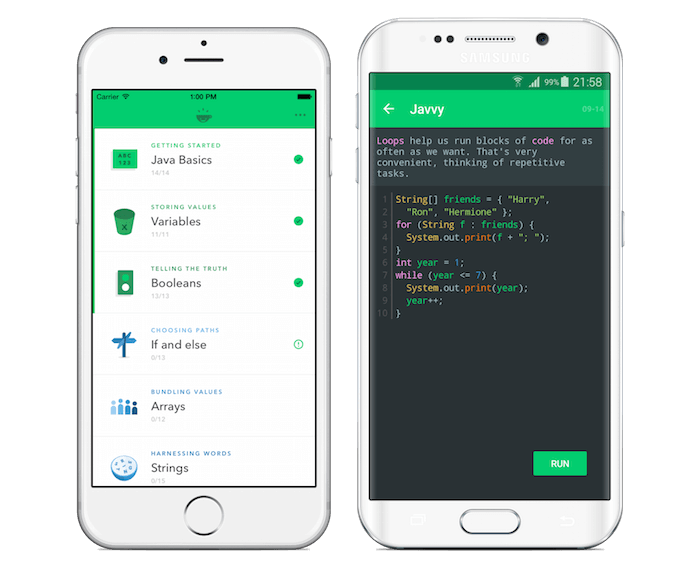 Javvy is a new app from the makers of Swifty. 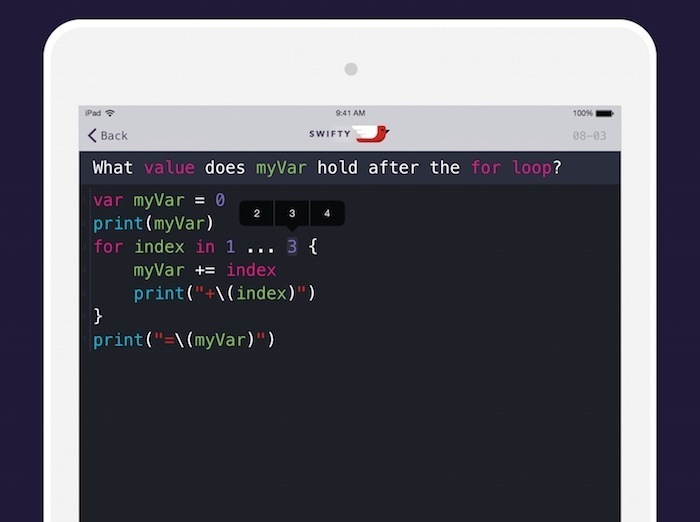 The app works much like Swifty, only this one is for learning Java. Your learning is broken down into lessons and over 150 puzzles. You’ll learn everything including Java basics, loops, and arrays. 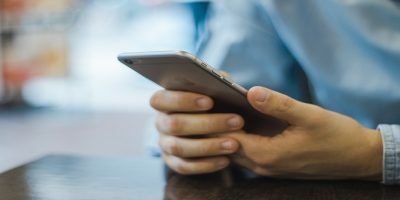 No matter what language you’re trying to master, these apps will be your helping hand. Share your learning journey with us in the comments below.